Back again if you missed it before! 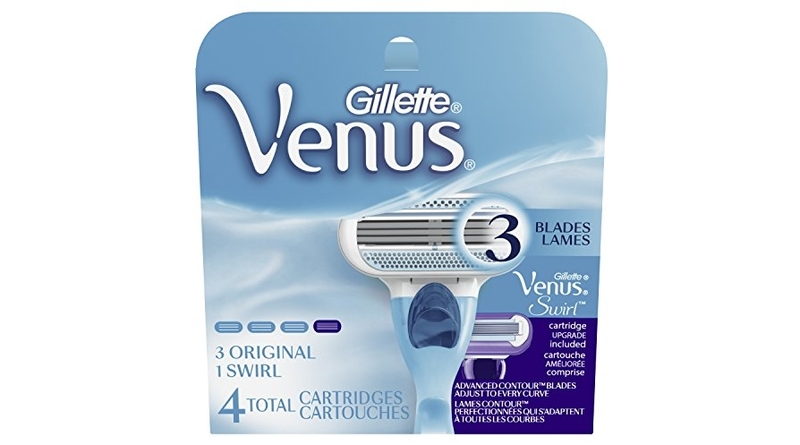 The Gillette Venus Women’s Razor Blade Refills, Swirl, 4 Count, Womens Razors / Blades which was $8.99 (reg. 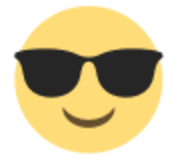 $13.99) but clip the $5.00 off coupon and the price at checkout drops to just $3.99! Plus, save up to an extra 15% off when you Subscribe & Save making the price as low as just $2.65 or 66¢/razor refill shipped!